Creep and crawl I step into the night. Tell me are you a badfish too? I said I “drive” for a living. 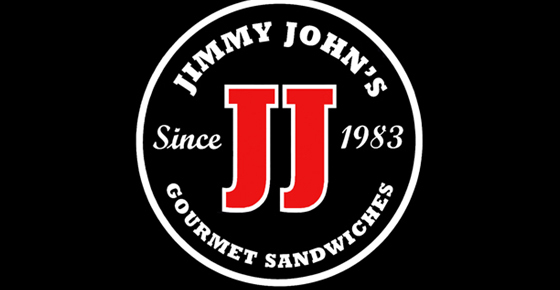 My job as of Summer 2012 is delivery driver at a sub shop called Jimmy Johns. It’s not a bad gig. Jimmy Johns pays hourly, compensates me for gas and the best part, I’m not even at the store half the time! That’s right, I work in my car. Because I spend such a significant amount of time in my car, I decided to invest in it. Tint for the windows and a completely redone sound system with subwoofer and amplifier. It’s pretty cool to be able to say my job is driving. And not just driving anywhere. Driving in the city I grew up in. A lot of nostalgia these days, when I’m back home and not away at school. This is my second summer delivering for Jimmy Johns and I really can’t complain. I’m the best at what I do, so they basically handed me the job and even gave me a raise. I’ll be content as long as the money is flowing. It’s important for me to save up money during the summer so by the time school rolls around in the Fall, I’ll be financially prepared.